Our staff share some of their favourite comics and graphic novels from the past year. ‘After winning the 2015 Children’s Laureate, Chris Riddell spent two years travelling around Great Britain. Part travel memoir and part diary, Travels with My Sketchbook encompasses his political and artistic encounters over this period. Including some of his most beloved children’s characters and his bitingly witty political cartoons, this book is hilarious from start to finish, or even just to dip into. 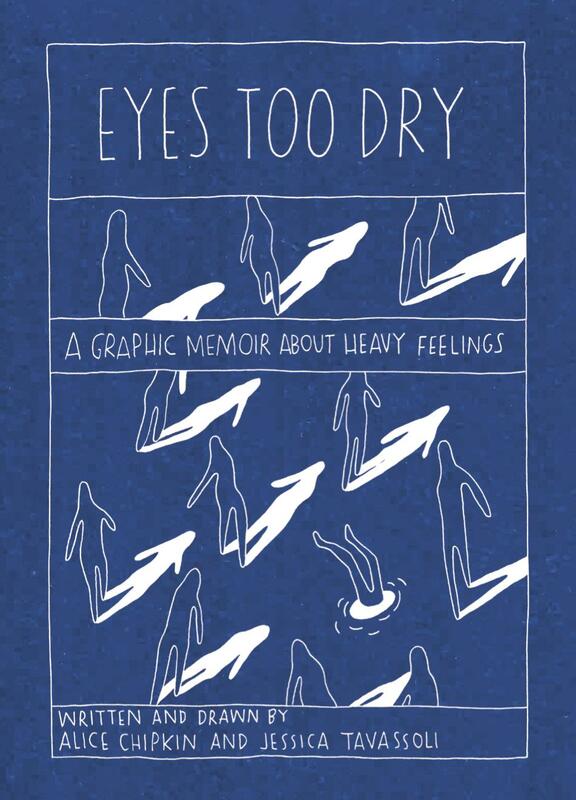 ‘No other book has made me laugh more this year than Keiler Roberts’ autobiographical comic Sunburning. Roberts observes the absurdity of being the parent of a young child with a sharpness that will leave you breathless from laughing one moment, moved the next. Her depictions of her struggles with bipolar disorder, as well as her brutal and hilariously honest exchanges with her family are some of the most direct and real scenes I’ve ever read. I love her work so much. I’m keen to get stuck into Roz Chast’s Going into Town. This is a meandering map of Chast’s hilarious emotional approach to New York – both a bird’s-eye view of the city itself and a memoir of Chast’s and her family’s experiences and advice for navigating it. ‘Thi Bui’s illustrated memoir was a standout for me this year. The Best We Could Do is a deeply empathetic exploration of immigration and the lasting effects of displacement. I also loved Perfect Hair, a breathtaking and unsettling offering from Australian comic artist, Tommi Parrish. Parrish has been a favourite comic artist of mine for a while, and if you haven’t checked out their work before you really must. You can read a rave review of their graphic novel here. Three other of my favourite comic artists also released new books this year. Chris Ware gifted us another incredible and multi-layered work with Monograph. Jillian Tamaki’s Boundless is a collection of genre-bending stories. You & a Bike & a Road is the excellent Eleanor Davis’s evocative, imaginative journal from a long cycling trip across America. There were a slew of great graphic novels for tweens this year, all exploring themes of identity, friendship and growing independence. Real Friends and Awkward are both set in the classroom and tackle school politics, while Spinning is a brilliantly nuanced and powerful pick for sport-loving kids. For young people who prefer reading of other times and places – Opposite Land is a funny and surreal adventure complete with talking cabbages, and The Invisible War is a wonderfully strange historical tale about microbes.